Viknesh Vijayenthiran November 7, 2012 Comment Now! 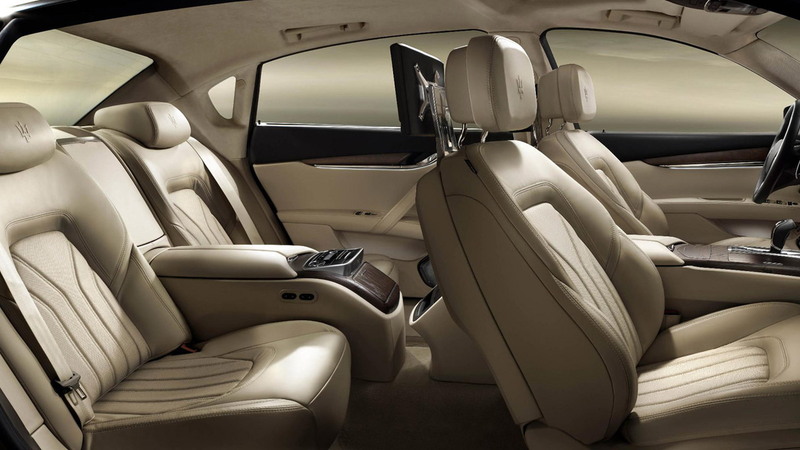 Yesterday, Maserati took the covers off its all-new, sixth-generation Quattroporte sedan, ahead of the car’s official debut at the 2013 Detroit Auto Show in January. Along with the reveal, Maserati CEO Harald Wester reaffirmed his company’s plans to boost sales to around 50,000 annually by as early as 2015. 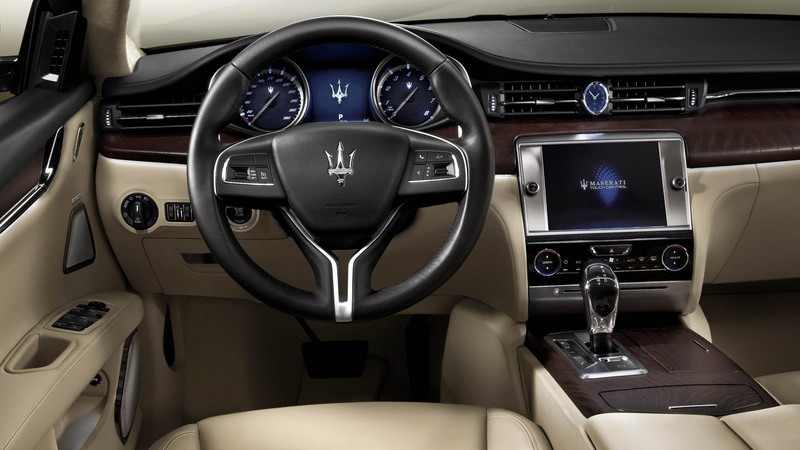 That’s an increase almost 10-fold from Maserati’s 2011 sales tally of 6,159 cars, though the automaker says it has carefully prepared itself for the challenge and is more than ready. The key to its rapid growth will be the addition of two new model lines, which will take the brand into uncharted territory. Those two models are the recently confirmed Ghibli sports sedan, which will target the likes of the BMW M5, Jaguar XFR and Mercedes-Benz E63 AMG, and the Levante SUV, which will essentially be a Maserati-skinned Jeep Grand Cherokee. The Levante will even be built alongside the Grand Cherokee at Chrysler’s Jefferson North Assembly plant in Detroit. Maserati has never really competed in these higher volume segments, though to ensure its cars stand out from the crowd, the company will be relying on its rich history, Italian styling and Ferrari-built engines. In this latest video, we get a much better look at the new Quattroporte sedan as well as comments from Harald Wester about the brand’s future. 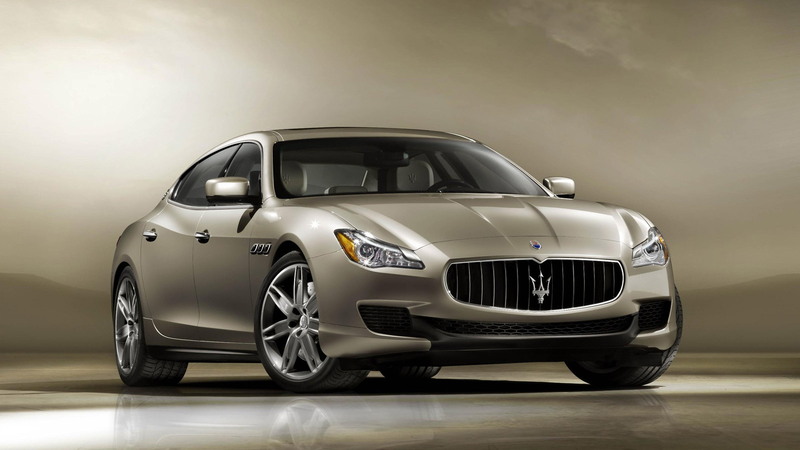 We wish Maserati the best of luck with its bold endeavor. 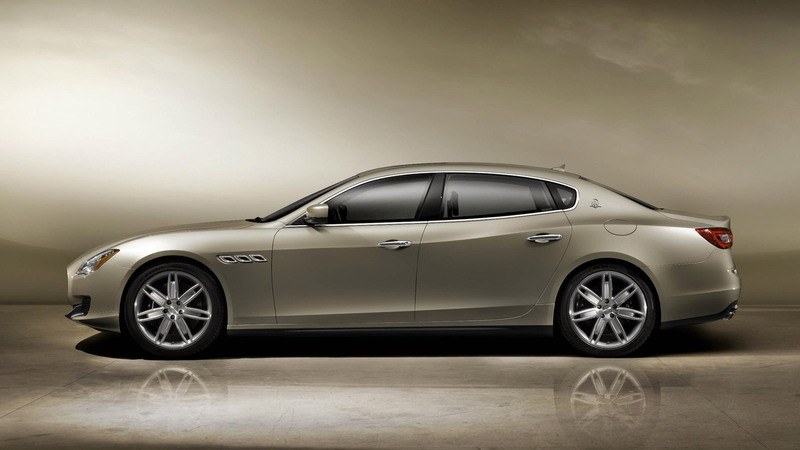 Below are several more videos focusing on the design, features and powertrains of the new Quattroporte. They feature comments from Lorenzo Ramaciotti, Maserati's head of design, Roberto Corradi, the automaker's vehicle development director, and Paolo Martinelli, powertrain director for the brand. 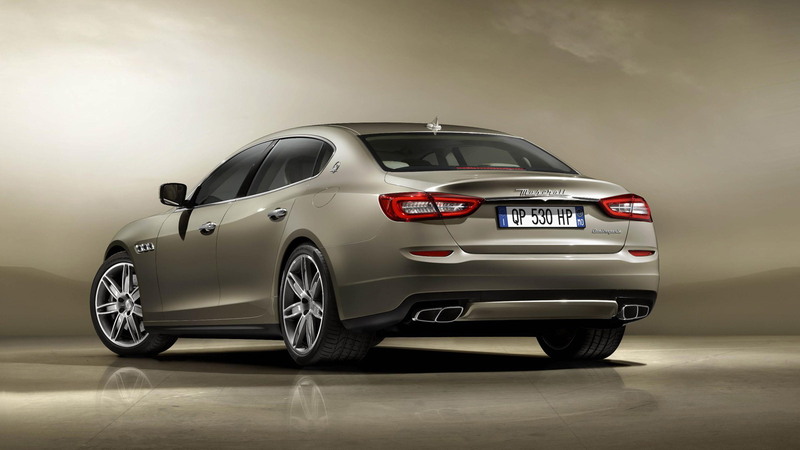 Could Alfa Romeo Get Its Own Version Of The Maserati Ghibli?